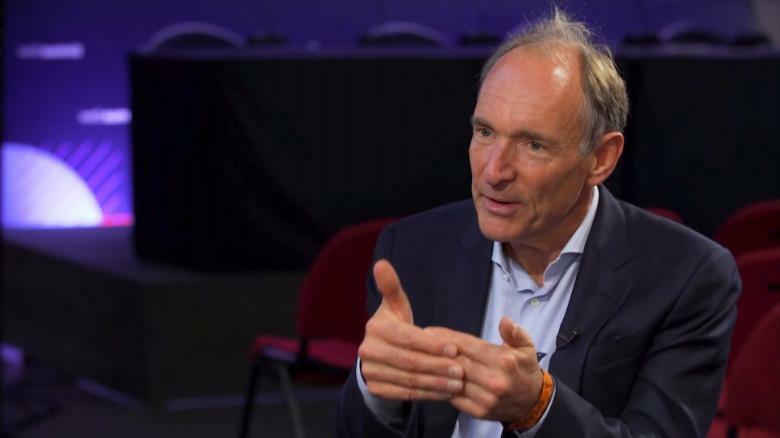 Google has announced that it will provide financial and resource support for the World Wide Web Foundation and the call to create a new contract for the Web by inventor Tim Berners-Lee. The contract is published by the World Wide Web Foundation - also founded by Berners-Lee. In the new contract, Berners-Lee realizes he is asking a lot. "Everybody is responsible going forward for making the web a better web in different ways", he said. "The ad-based funding model doesn't have to work in the same way - it doesn't have to create click-bait". Those of us who are online are seeing our rights and freedoms threatened. "The technology will she kill democracy? ", "Building trust in the age of disinformation", "A free and open internet is not possible any more": the disillusionment digital has emerged as a major theme at the Web Summit that opens Monday night in Lisbon. Respect consumers' privacy and personal data so people are in control of their lives online. Individuals would pledge to "respect civil discourse and human dignity so that everyone feels safe and welcome online", according to one of the core principles. The Case for the Web report which outlines these principles, also talks about the need for urgent action to combat a slew of issues including and I quote "hate speech, data privacy, political manipulation and the centralisation of power online among a small group of companies". "If you sign up to the principles, you can't do censorship", said Berners-Lee. The foundation estimates that over 1.5 billion people now live in countries which has no concrete laws on personal data protection.